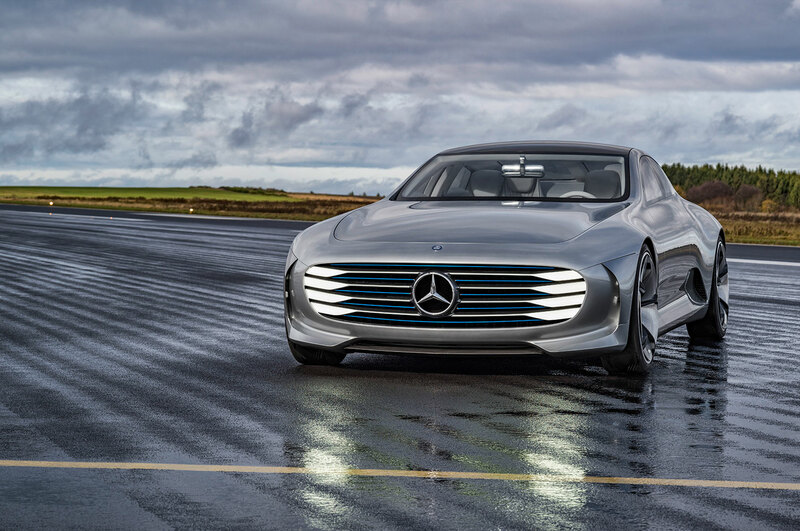 Showcasing a sleek design, this cutting-edge new model from Mercedes-Benz is not just a pretty face. 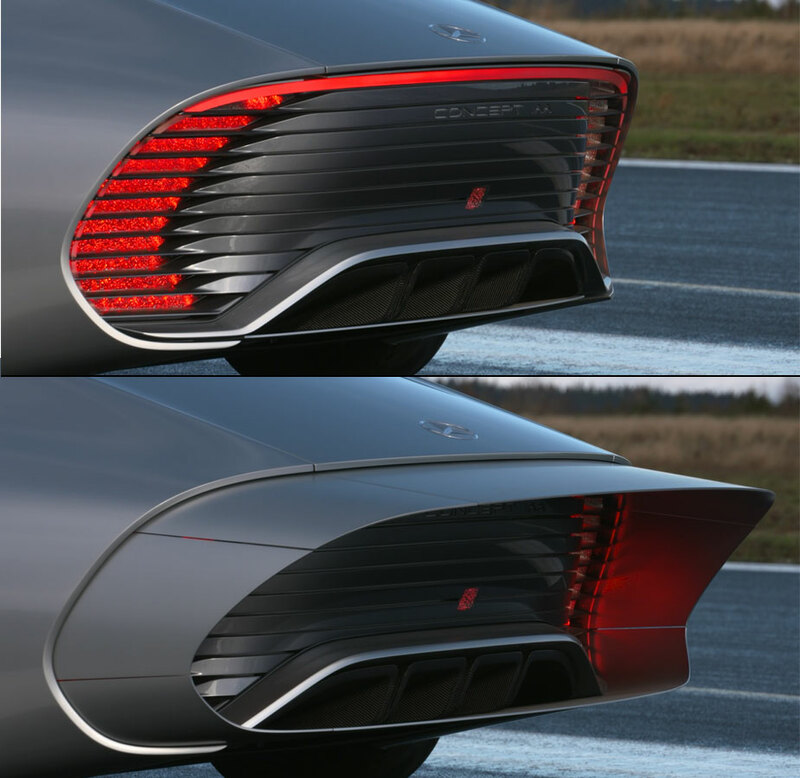 The 'Concept IAA' (Intelligent Aerodynamic Automobile) represents two cars in one and automatically switches between the two modes - design and world-class aerodynamic - when the vehicle reaches 50mph (80km/h). 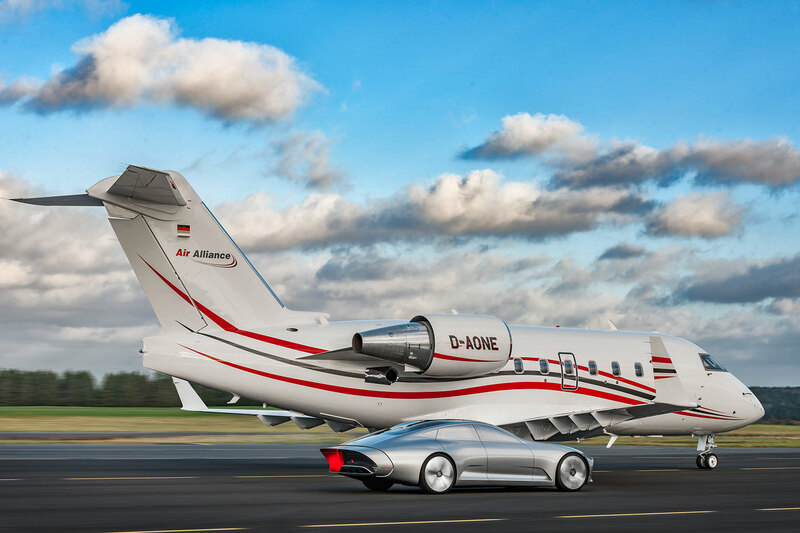 The digital transformer has a Cd value of 0.19 and can reach top speeds of 150mph (250km/h), potentially more, said Alexander Hilliger von Thile at CES 2016 in Las Vegas. 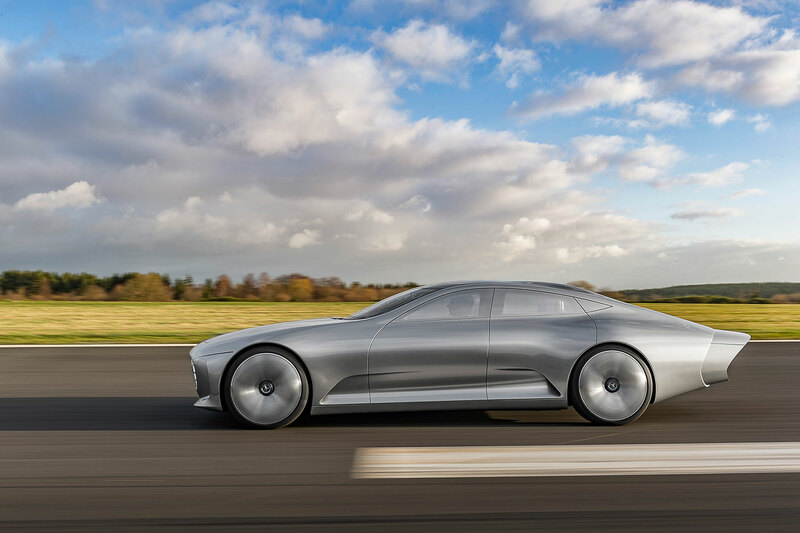 Von Thile is Principal UX Software Engineer at Mercedes-Benz Research & Development North America. 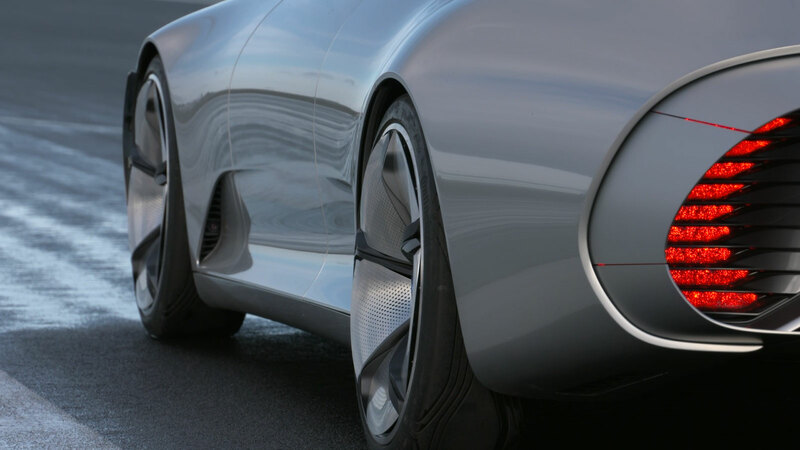 To transform, the vehicle changes from its four-door coupe design to become smooth and elongated using a variety of shape-shifting measures. Eight segments extend a full 39cm at the rear of the car; flaps, much like fins, in the front bumper and rear extend 2.5cm and 2cm respectively, allowing improved air flow around the wheel arches; Active Rims alter 5.5cm from concave to flat; and the louvre in the front bumper moves 6cm to the rear, thereby improving the underbody air flow. The interior is based on the design of the Mercedes-Benz S-Class and S-Class Coupe, in addition to touch functions. Smooth and sophisticated, the interior catches the eye with hints of vivid lighting.